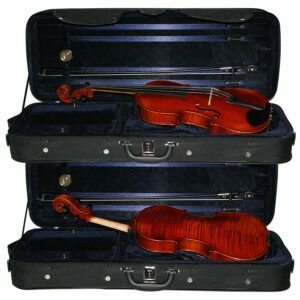 The Andreas Eastman 210 viola outfit is an upgraded version of the model 200. It is beautifully antiqued and is made with a higher grade of wood. Our special includes a professional style lightweight oblong case and a Cadenza carbon bow. Outstanding features of the Andreas Eastman 210 viola outfits include beautiful, select tonewoods, genuine hand inlaid purfling, spruce top, maple back, maple ribs, maple scroll, ebony fingerboard, Dominant or equivalent strings, and a red-brown antiqued varnish. 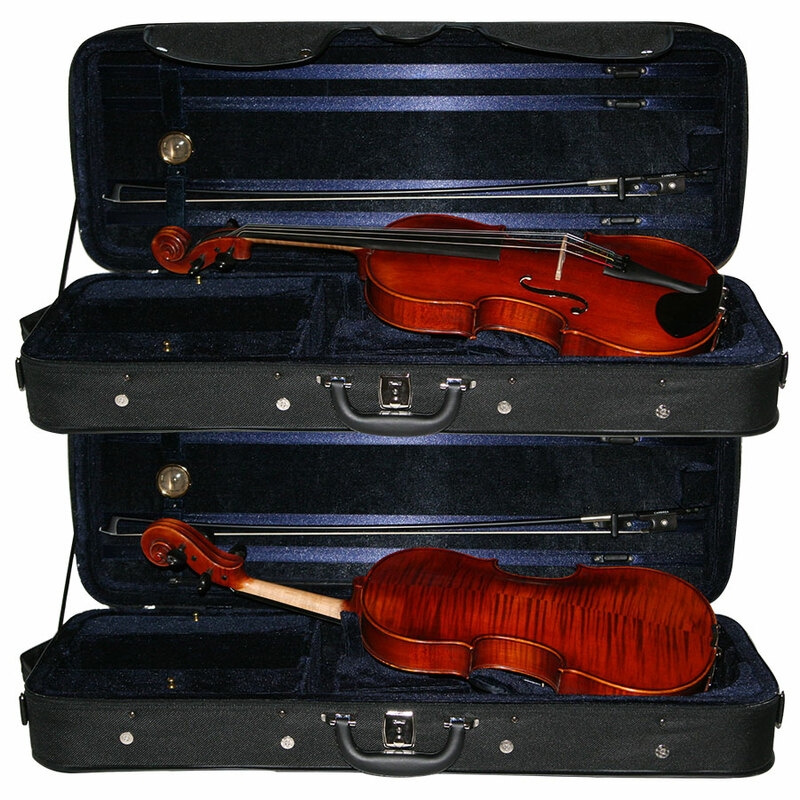 These fully carved instruments provide quality of sound and craftsmanship to advancing players. This special is available in 16", 15.5", and 15" sizes only. Please contact us about other special order sizing options.